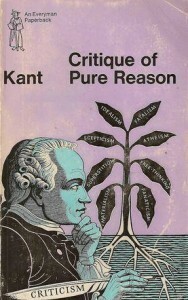 Critique of Pure Reason is one of the cornerstones in western philosophy. We thank you for creating this website which is filled with many important and interesting ebooks. We highly recommend it to all seekers of the truth and book lovers everywhere. Please let us know any how we can support you to continue having this website up. God bless!